​Liverpool players are set to go against convention when it comes to voting for the PFA Player of the Year and select Raheem Sterling for the award, according to a report. The rules for voting means that players cannot vote for teammates, which has led to tactical voting in the past. The ​Daily Mail claim that ​Liverpool's players have 'defied the unspoken whip' in potentially giving their vote to Sterling, and subsequently damaging van Dijk's prospects of becoming the first defender since John Terry in 2005 to win the award. 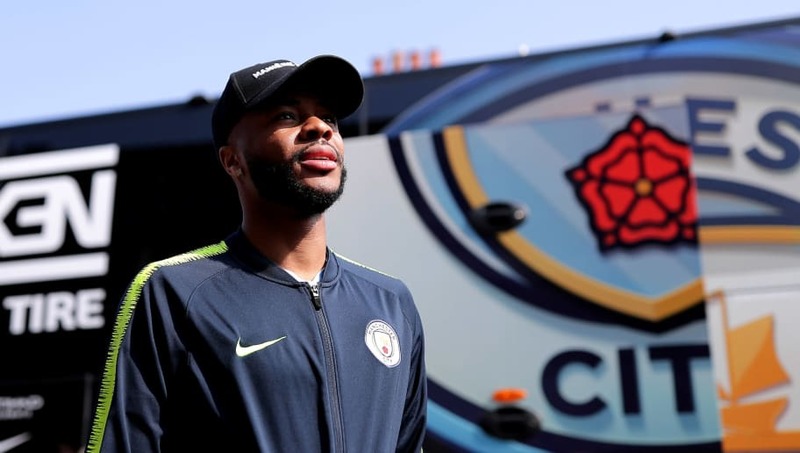 ​Sterling, who moved to the Etihad from Liverpool for £49m in 2015, has starred for ​City this season, as Pep Guardiola's side look to become the first club retain the Premier League title since Manchester United in 2009, scoring 15 league goals and providing nine assists.